These memorable characters said goodbye, in one way or another, during recent TV seasons ... but they will never be forgotten. 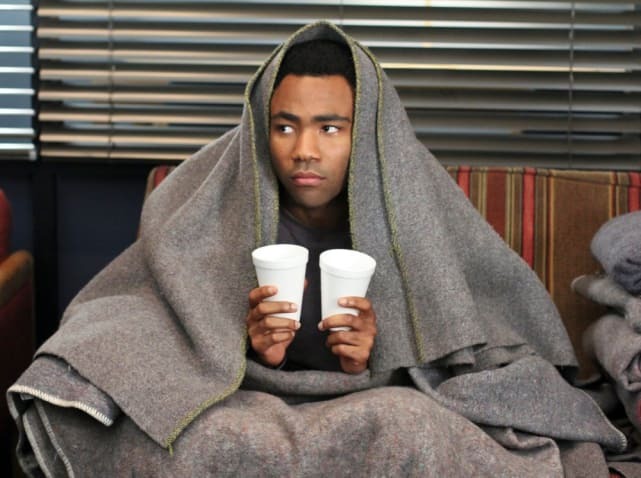 Donald Glover left Community to pursue his rapping career. He took his beloved character with him. Dr. Derek Shepherd's death on Grey's Anatomy Season 11 was as brutal as it was unexpected and abrupt, a trifecta that left fans reeling like never before ... which is saying something on a show that leaves its fans reeling from tragedies like weekly. The death of Detective Joss Carter continues to rock Person of Interest fans. But that's the idea, isn't it? 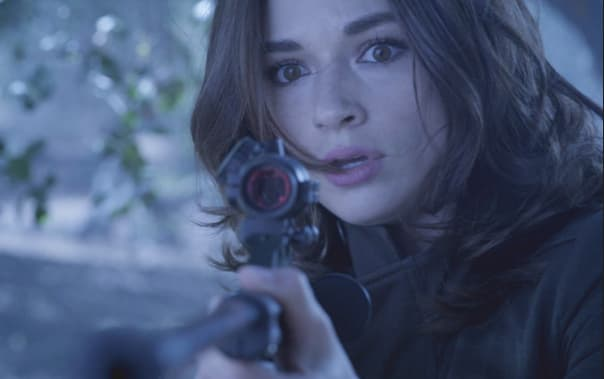 When Teen Wolf announced someone wouldn't make it to the end of Season 3, nobody imagined Allison would be taken. She died in the arms of Scott, her first love. We are LITCHerally in disbelief. Chris Traeger has moved away from Pawnee, Indiana, taking his gal with him. 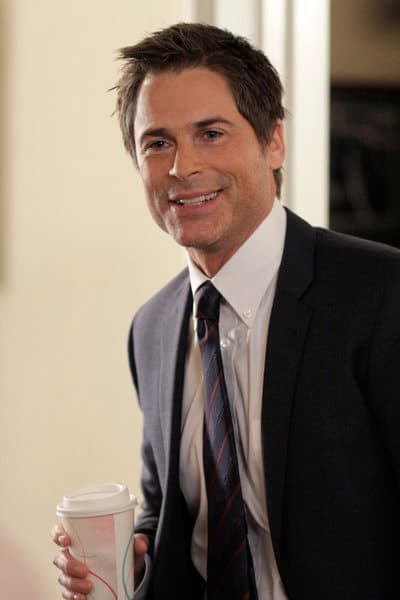 No more Rob Lowe on Parks & Rec! 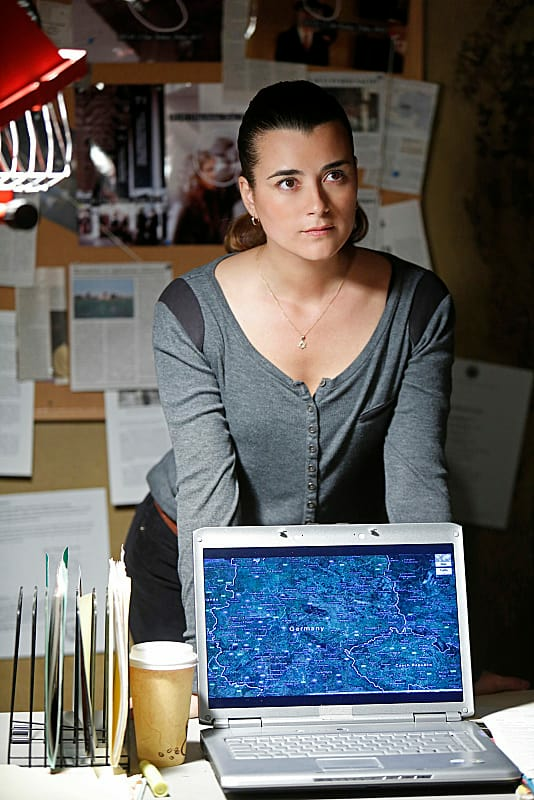 NCIS didn't kill Ziva off, thank goodness. But she was writen out because Cote de Pablo wanted a change. Parenthood Casting Scoop: Who's Coming Back? Community Shocker: Who's Leaving and Why? Community Season 6 Trailer: A New Dean-Mension! NCIS Round Table: April Fools!! !